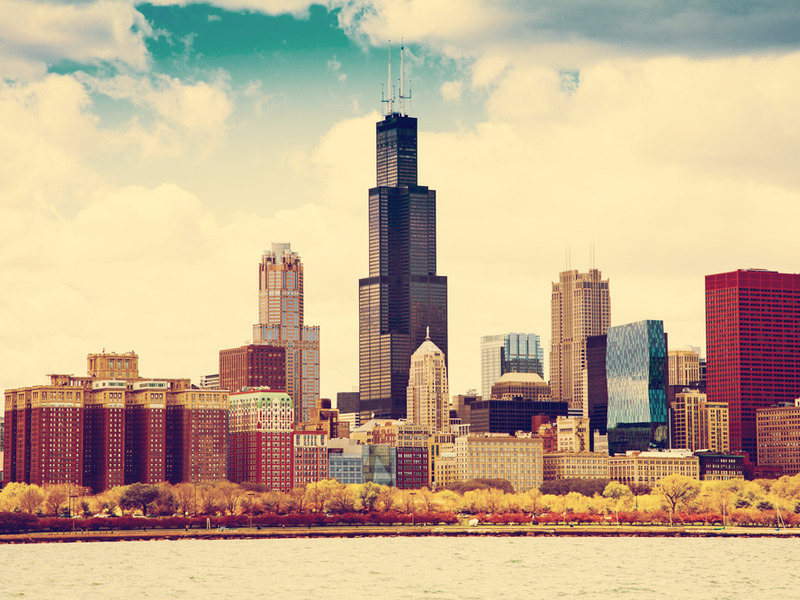 Chicago business is expected to bounce back in June. After slipping back into contractionary territory in May, economists project the MNI index, also known as Chicago PMI, to come in at 51.0, according to data from Bloomberg. The measure of manufacturing health in the Midwest has been choppy over the last half year, frequently dipping below the 50-level that separates expansion and contraction of the sector. The reading was 49.3 in May and 50.4 in April. According to Michala Marcussen at Societe Generale, the reading isn’t expecting to be overwhelming either to the upside or downside. “A quiet day of data releases, with initial and continuing claims expected to remain low, while the Chicago PMI may continue to show softness in factory conditions,” the economist said in a note to clients on Thursday morning. Ethan Harris at Bank of America Merril Lynch also echoed the measured tone. “We look for an increase in the Chicago PMI to 51.0 in June, up from 49.3,” said Harris. We’ll have the release at 9:45 a.m. ET, so check back here for more.